Best 2016 New Communities To Invest In Florida! 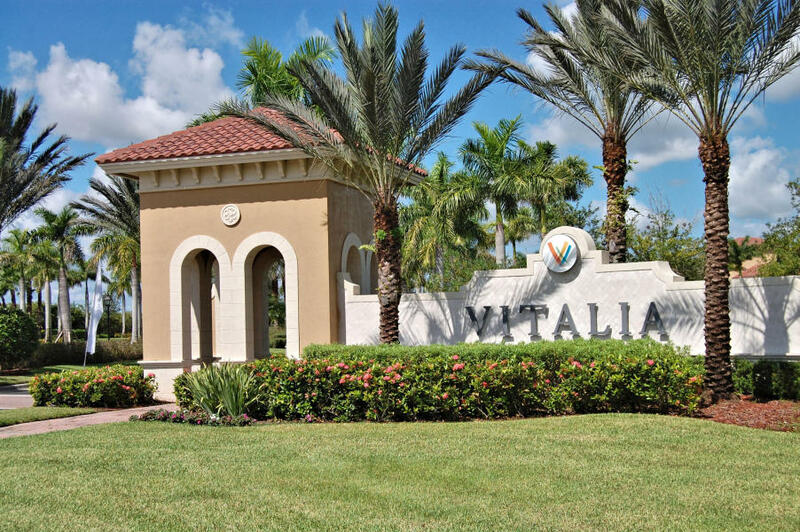 Home Buyers request a Discovery Package of your favorite Florida private community. 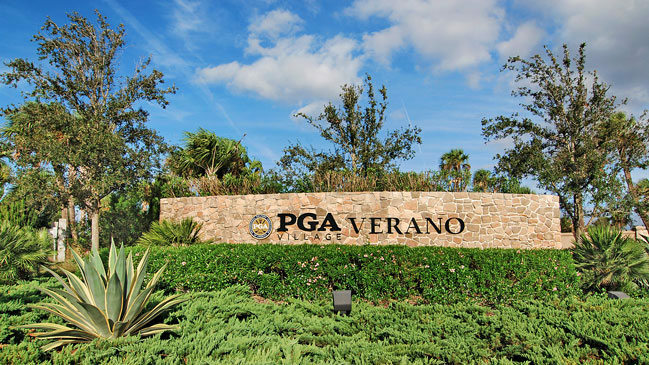 Tour with Bold Real Estate Group new developments and vacation communities in Port St Lucie, Naples, Sarasota, Bradenton, Fort Myers, Stuart, Coral Springs, Venice, North Venice, Cape Coral, Bonita Springs, Tampa, Longboat Key. Estero. It is the most convenient way to see which of these Florida New Developments is your best choice! We work directly with the finest group of Florida developers to secure the greatest of locations and building quality at pre-construction prices.